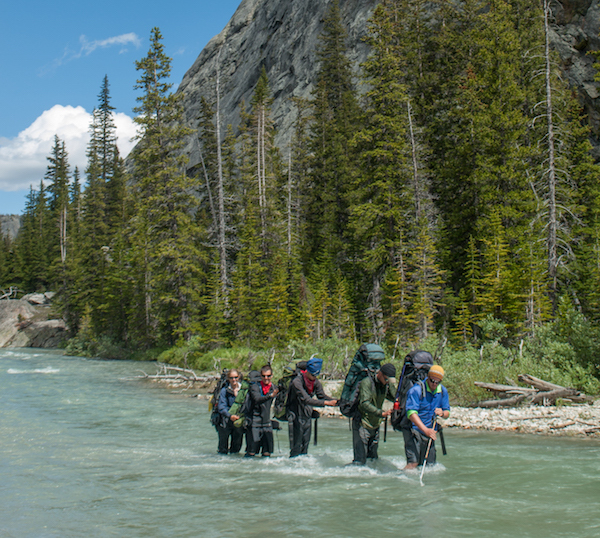 In August 2018, nine students from Georgetown’s McDonough School of Business backpacked through Wyoming’s Wind River Range on an eight-day NOLS Custom Education expedition. Students reported that participating in a guided leadership progression in the outdoors was a valuable complement to learning in a traditional classroom setting. 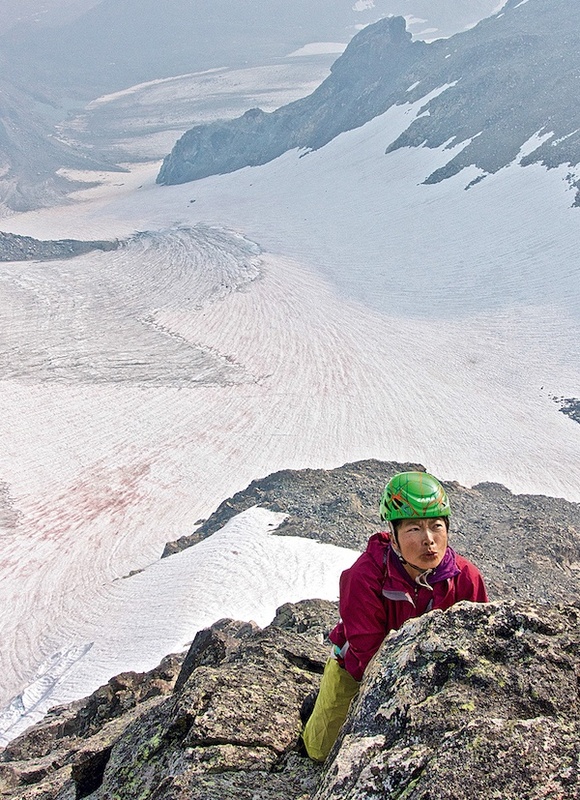 Alpinist, writer, outdoor educator, and former NOLS instructor Szu-ting Yi reflects on her 2017 traverse of the Wind River Range and its impact on her personal growth as a climber. She and her husband, Dave Anderson, also a former NOLS instructor, managed to climb 33 peaks in the Winds over the course of 20 days despite challenging conditions. When her 14-year-old son went on a two-week backpacking course in the Wind River Range, Robin Noble realized something: in a world of constant communication, there’s value in disconnecting. Temporarily unable to call, email, or text his family and friends at home, her son developed greater self-reliance--and Robin learned the importance of letting go.